LEGO樂高積木 - 樂高玩電影系列 - 70831 Emmet’s Dream House/Rescue Rocket! 玩具反斗城 LEGO樂高 70831 樂高玩電影2 Emmet’s Dream House/Rescue Rocket! 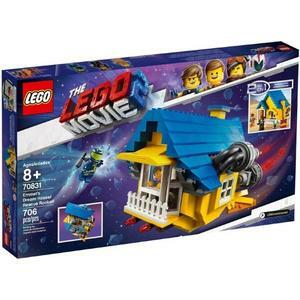 樂高積木 LEGO《 LT70831》2019 年 The LEGO Movie 樂高電影系列 >Emmet’s Dream House/Rescue Rocket! 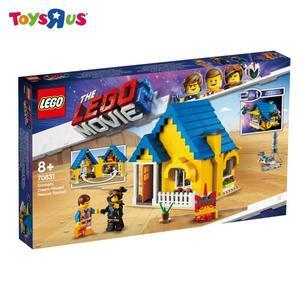 【GoldBricks】Lego 樂高 70831 Emmet’s Dream House/Rescue Rocket! 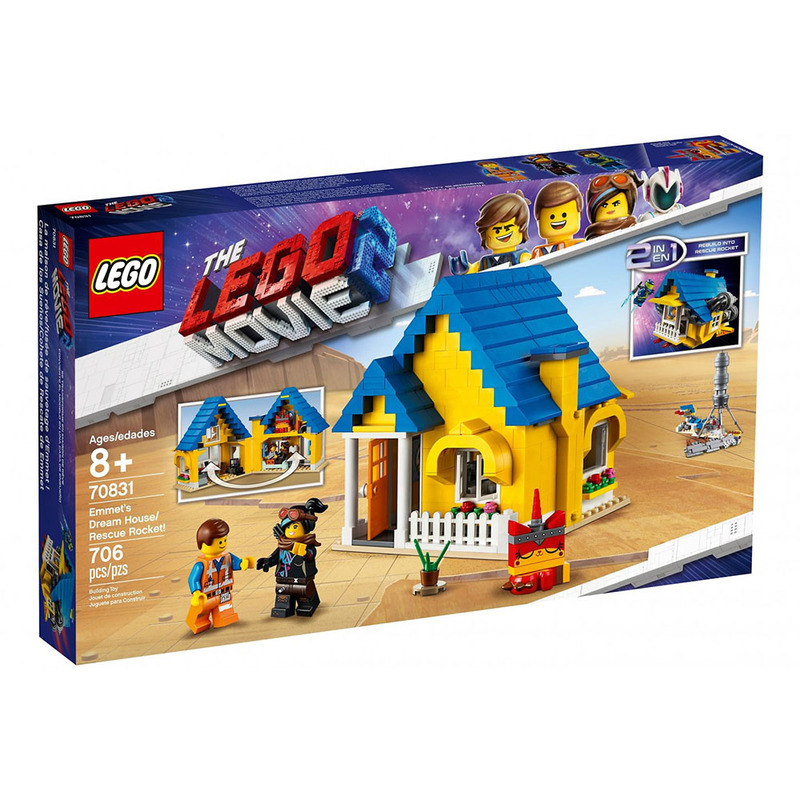 樂高 70831 LEGO MOVIE 系列 - Emmet’s Dream House/Rescue Rocket! ||一直玩|| LEGO 70831 Emmet’s Dream House/Rescue Rocket!